Paccar is recalling 443 model year 2015-2016 Peterbilt 220 and Kenworth K300 trucks for a problem with the cruise control decrease button, according to the National Highway Traffic Safety Administration. 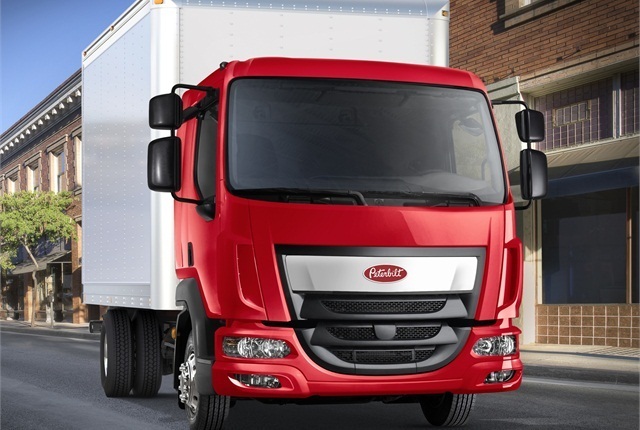 The recalled trucks were manufactured from Sept. 1, 2014 to March 30, 2015. In the affected trucks, the cruise control decrease button on the steering wheel will actually increase the speed of the vehicle by one mile per hour when pressed instead of decreasing it. Pressing and holding the button will constantly increase speed until the button is released. The defect was caused by a software error. Paccar will notify owners of the affected vehicles and dealers will update the cab controller free of charge. The manufacturer has not yet provided a notification schedule. Owners may contact Peterbilt customer service at (940) 591-4000 or Kenworth customer service at (425) 828-5000. Owners can also contact the NHTSA Vehicle Safety Hotline at (888) 327-4236 or go to www.safercar.gov. To read the NHTSA recall report, click here.